The game’s delay has opened up opportunitues for everyone. 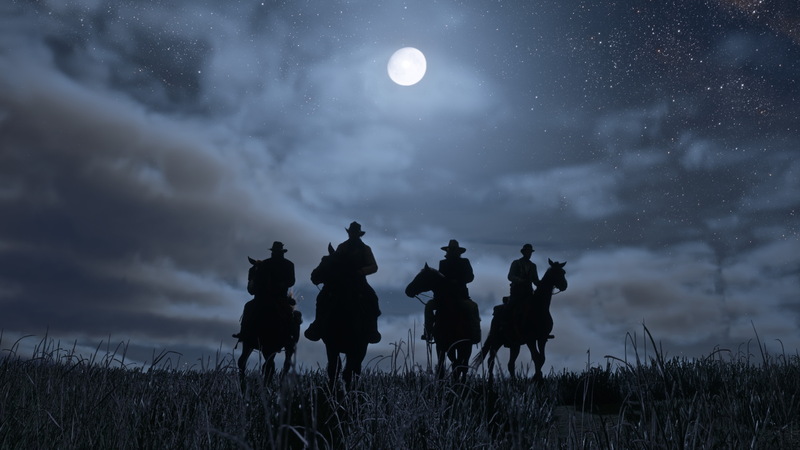 Red Dead Redemption 2 had initially been announced with an intended release date for late 2017, making it one of the most highly anticipated releases for the year. 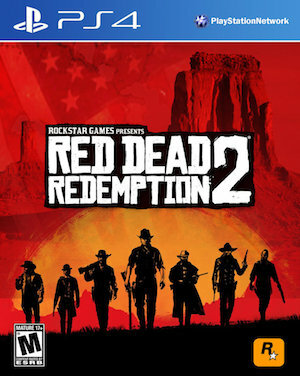 So obviously, when Rockstar announced that the game had been delayed and that its release had been pushed back to 2018, consumers were disappointed. Their competitors in the market, though, are significantly happier. We reported earlier that Ubisoft are quite pleased with the game’s delay, and now it turns out the EA’s CEO Blake Jorgensen also thinks that the game’s delay has opened up opportunities for EA. Jorgensen told his investors that the game’s delay had opened up “new opportunities” for everyone, while also recognizing that major releases like Red Dead Redemption 2 contribute a lot towards helping the industry grow. EA themselves have got quite a major lineup planned for the closing months of 2017, including the likes of yearly releases such as FIFA 18 and Madden NFL 18 to go along with major new games such as Need for Speed Payback and Star Wars: Battlefront II.